have same meaning in a sentence. are used to explain the result or to explain an opinion about something ( which are mentioned before ). 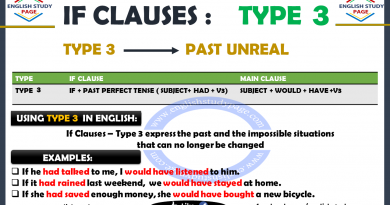 are used to express both the cause and the result of a situation in a sentence. 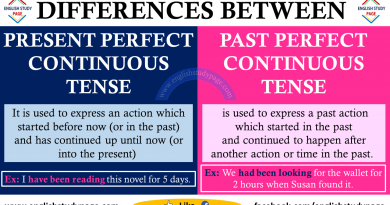 have differences in their use in the sentence. You can see their use in a sentence below. 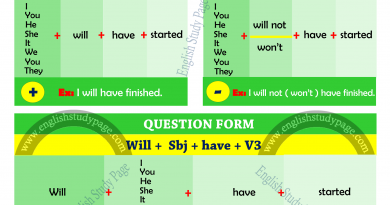 We can use “so” with “adjectives /adverbs + that” to explain the result. And also, it is used to indicate that something happens at extreme points. However, using “that” is not necessary. 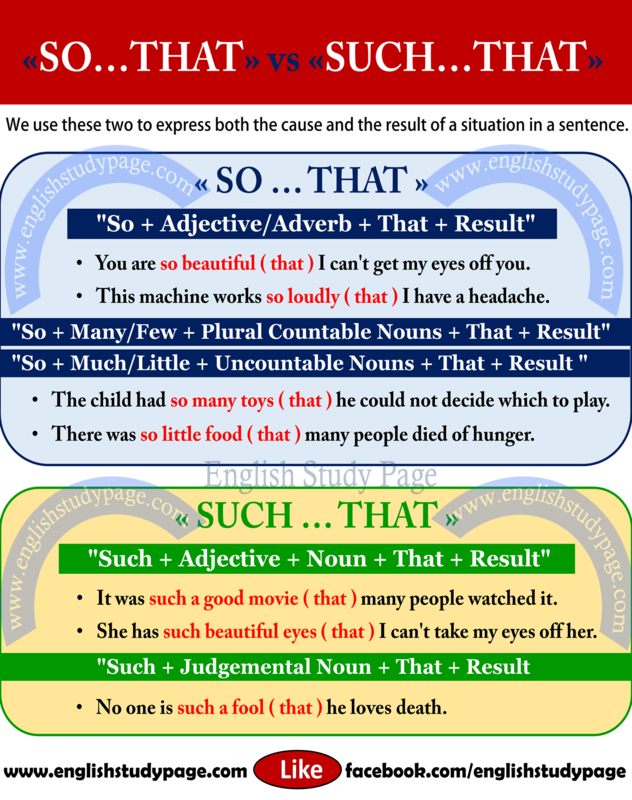 We can also use “so” with “quantifiers”(many/few/much/little) + that” to explain the result. However, using “that” is not necessary. She has so few friends ( that ) she always spends time watching TV at home. There was so little food ( that ) many people died of hunger. We can use “such” with “adjective + noun+ that” to explain the result. And also, it is used to express extreme feelings or an opinion about something. We can also use “such” with “judgemental noun+ that” to explain the result. And also, it is used to express extreme feelings or an opinion about something.